Look no further than Owens Florist for birthday ideas and birthday gifts! Liven up any birthday party with a festive birthday flowers or surprise them with a cheerful "Happy Birthday" bouquet! We offer a wide selection of long lasting plants and romantic roses should you want something unique. Everyone loves flowers from Owens Florist on their birthday. 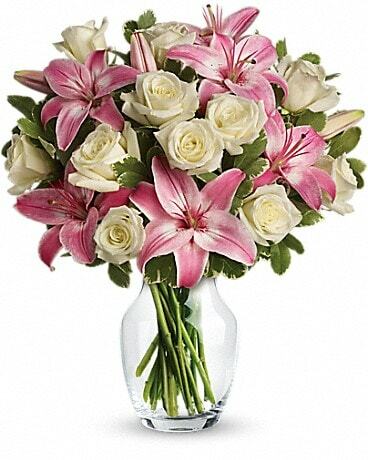 We offer birthday flower delivery to Calhoun, GA, or nationwide.